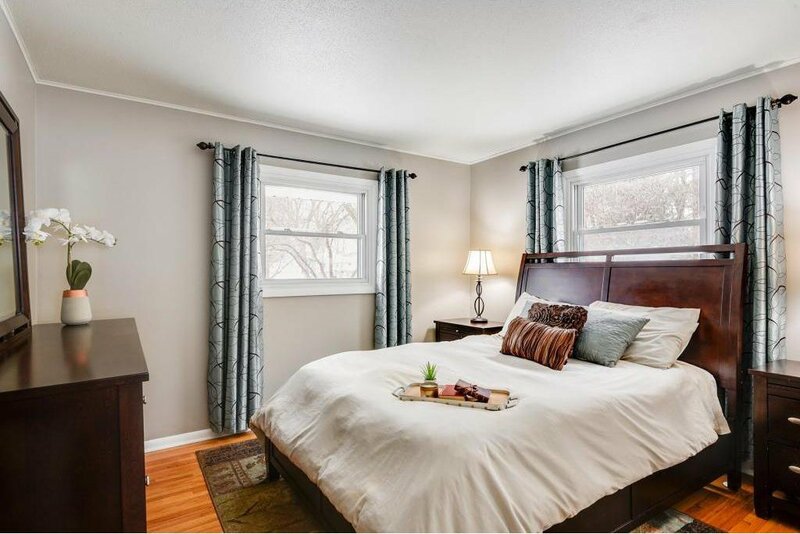 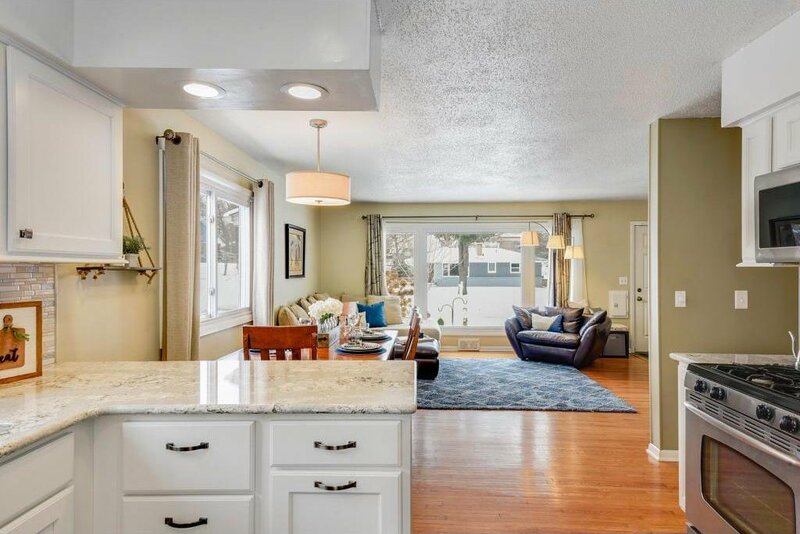 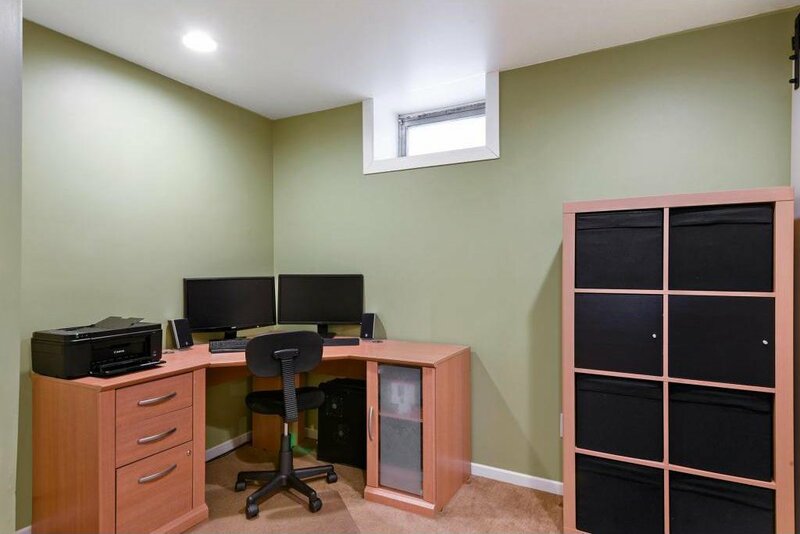 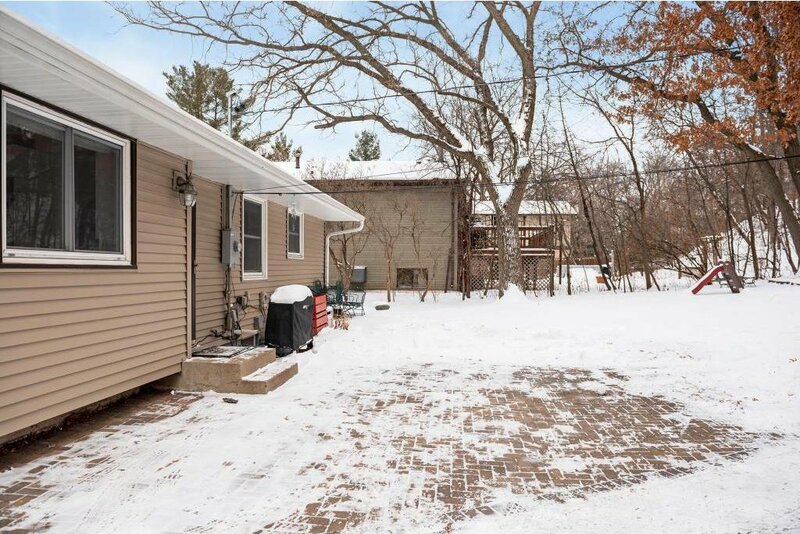 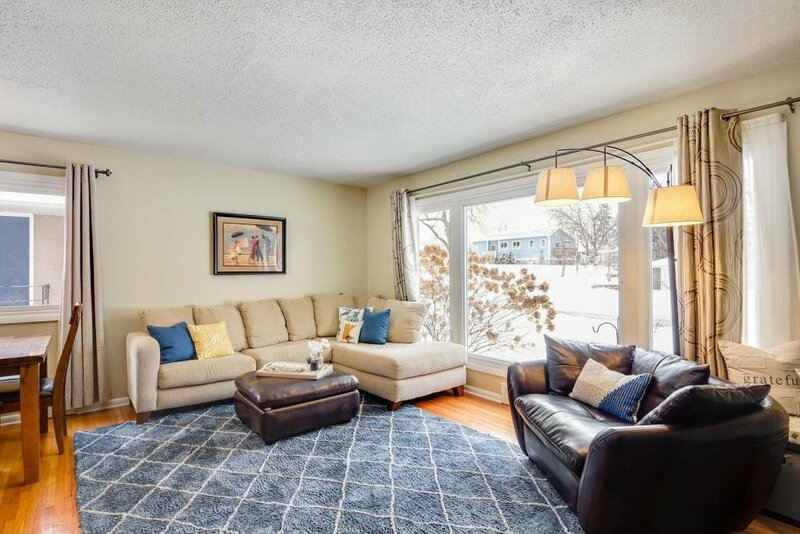 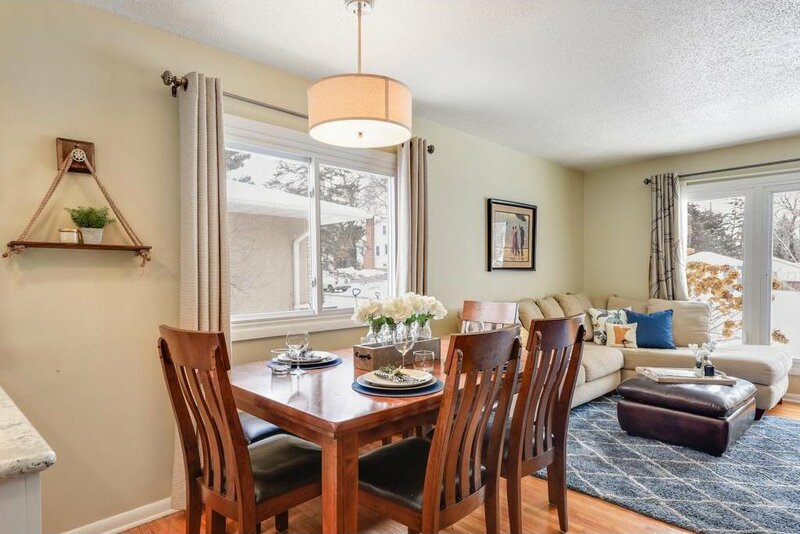 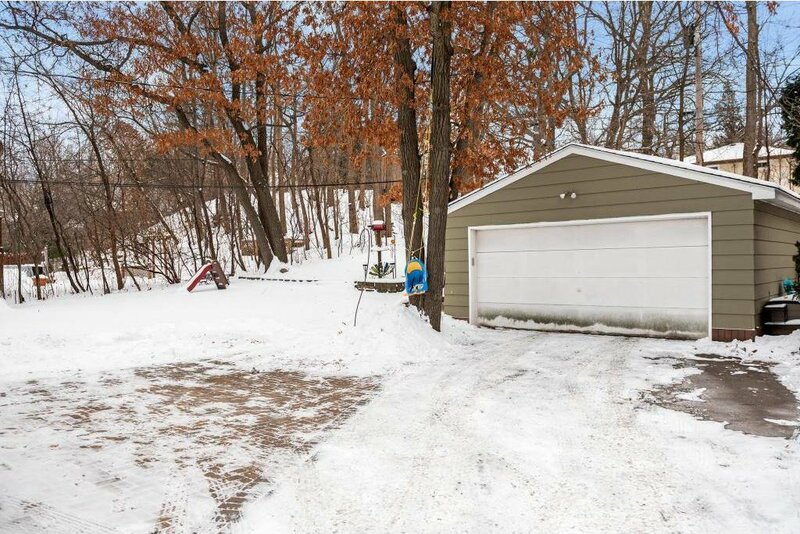 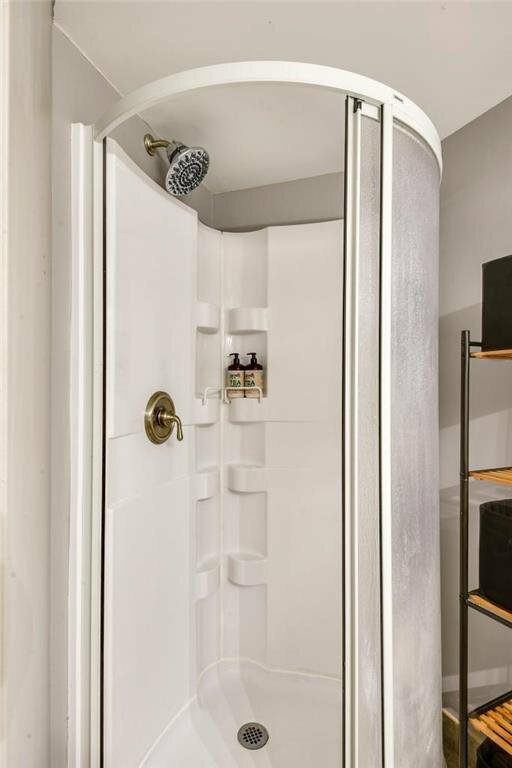 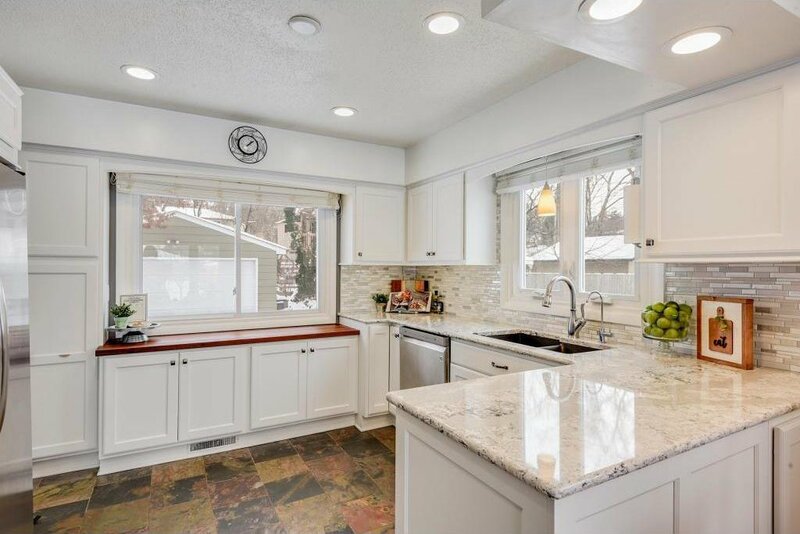 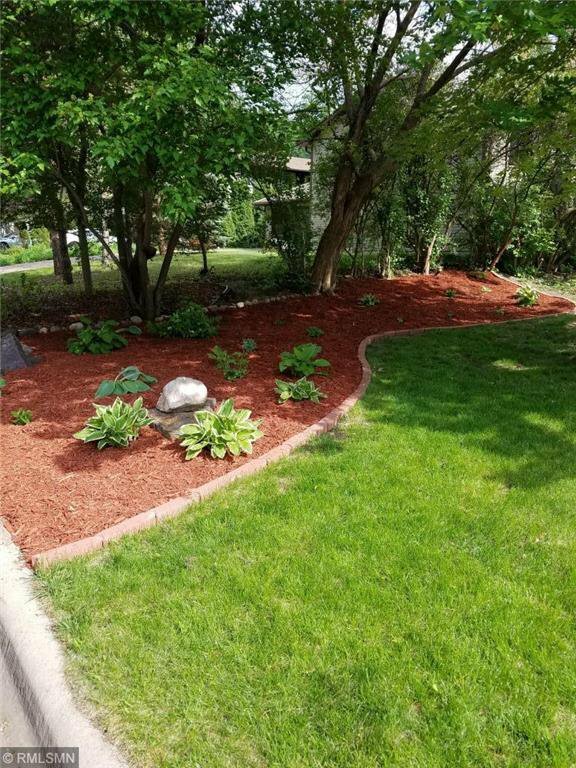 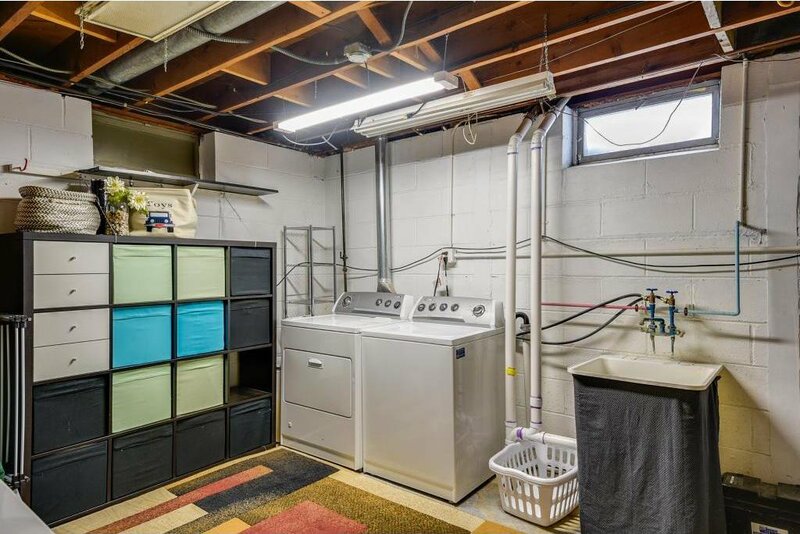 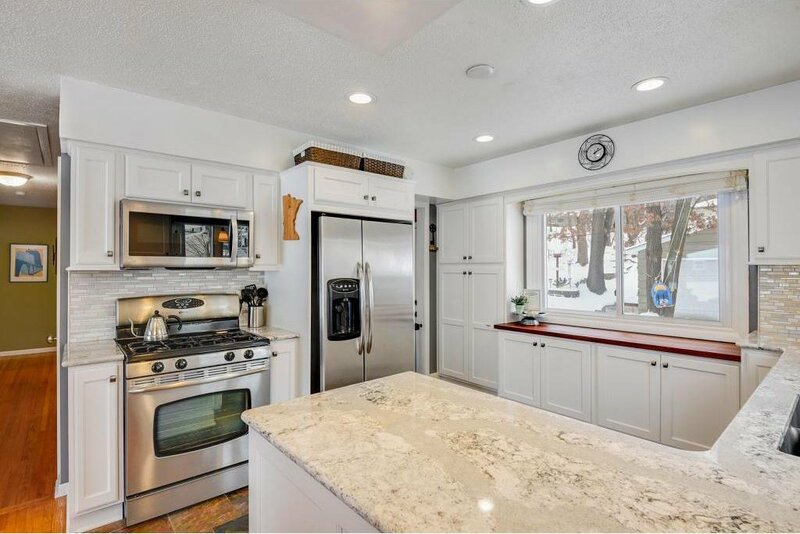 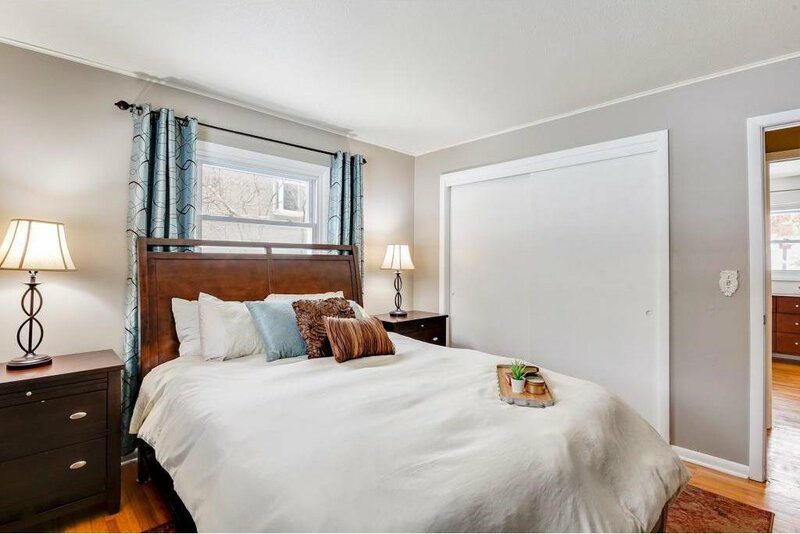 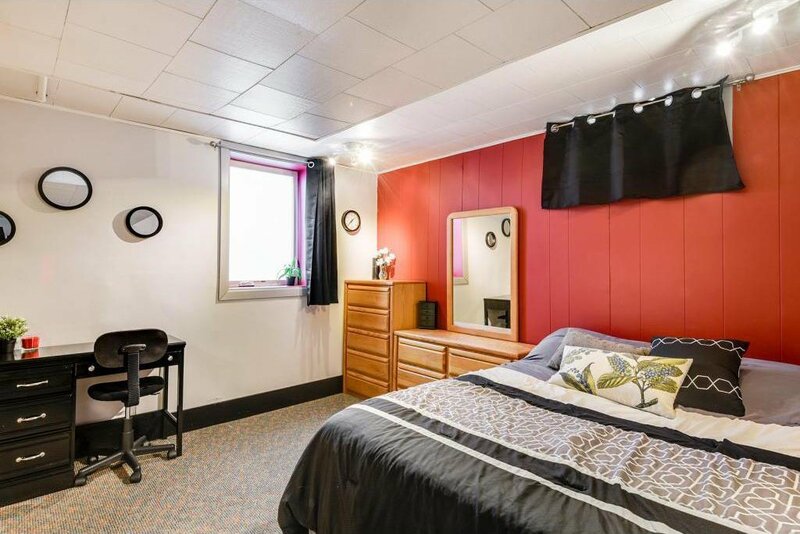 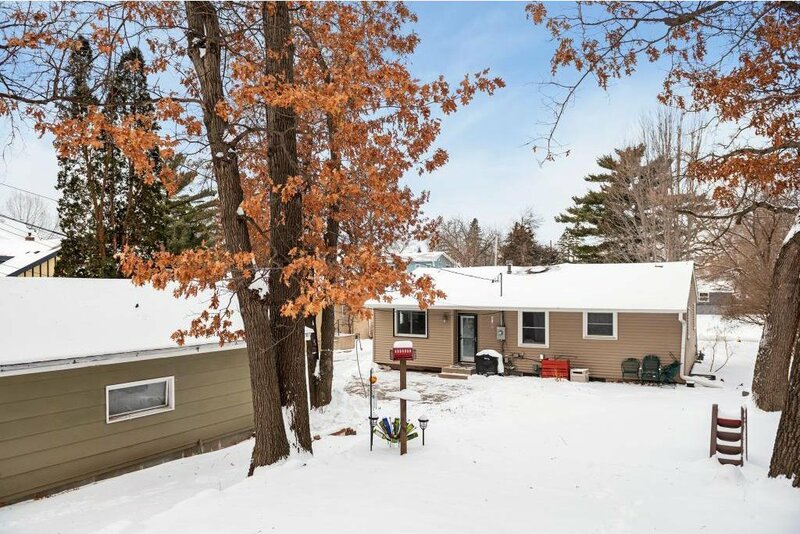 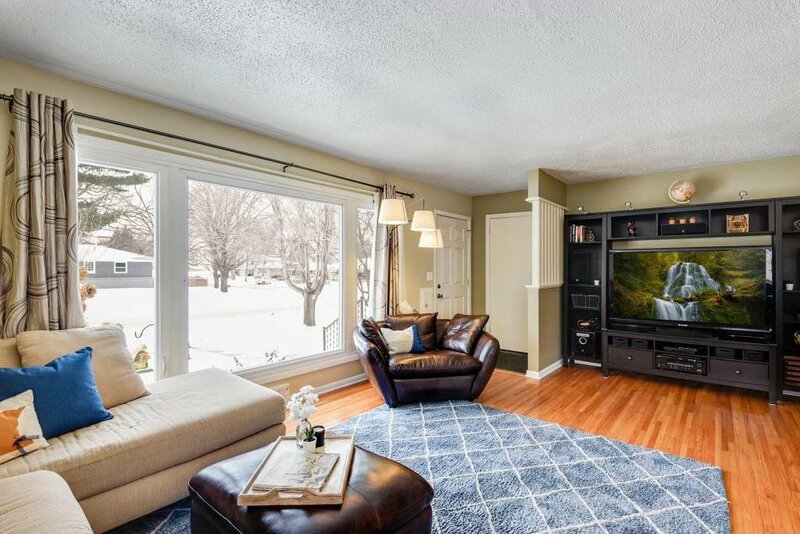 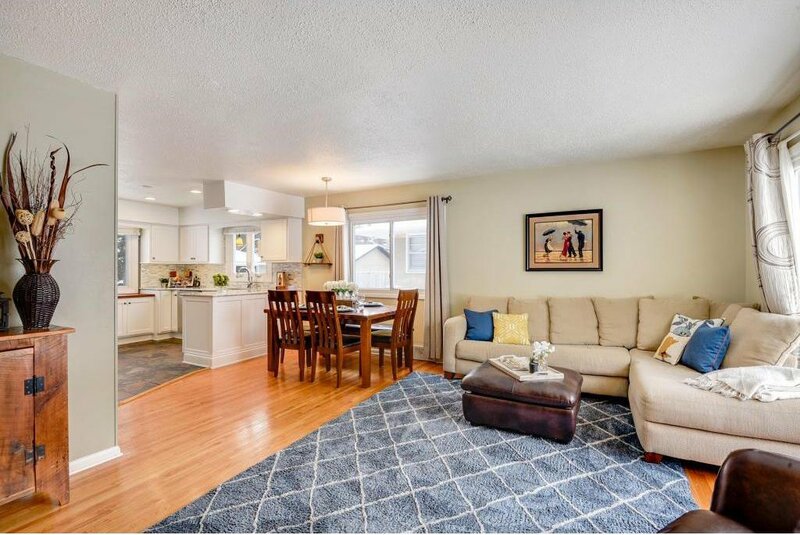 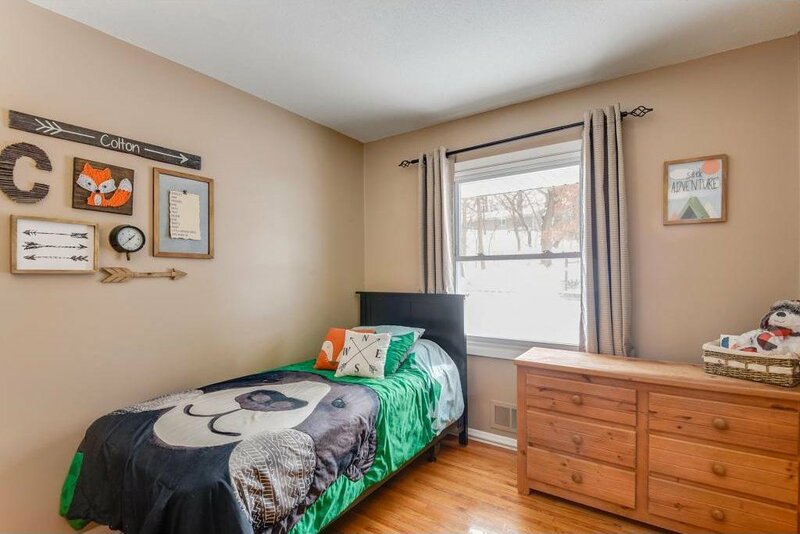 This updated North Tyrol home is conveniently located just minutes from West End, with easy access to downtown, uptown, and Lake of the Isles. 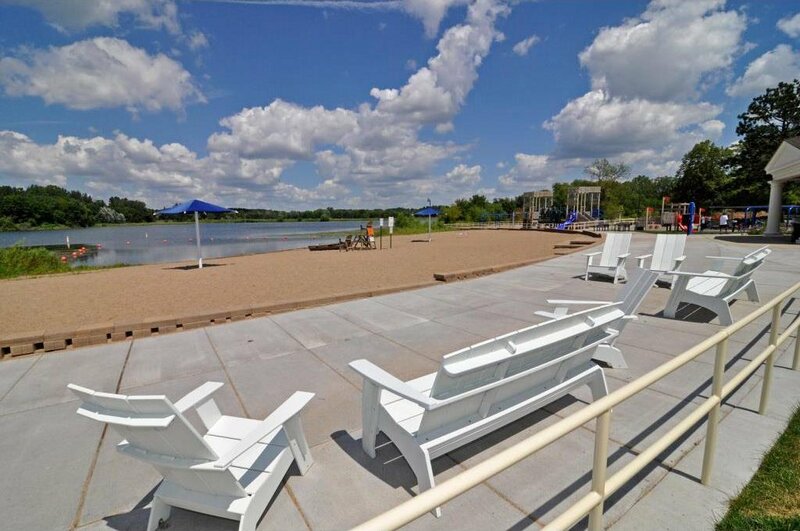 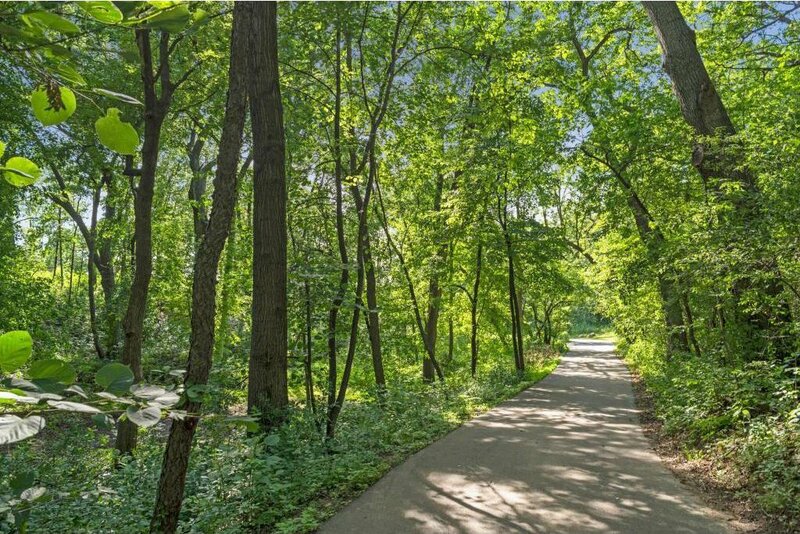 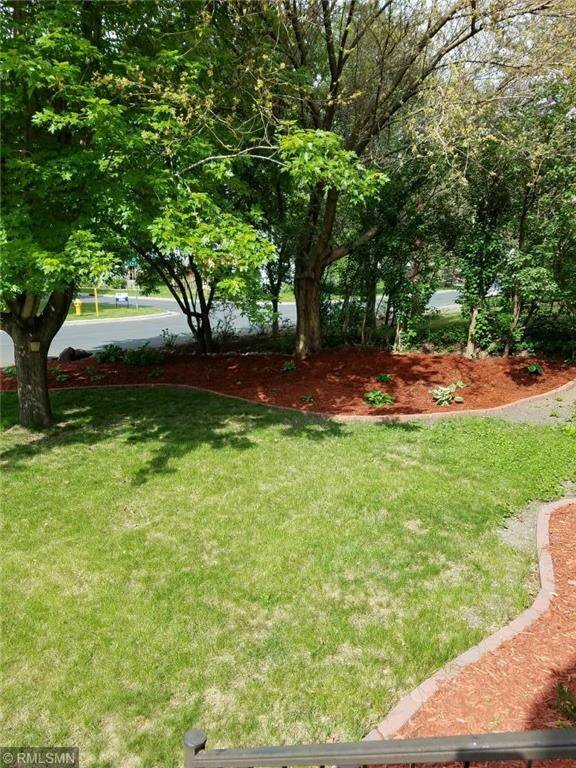 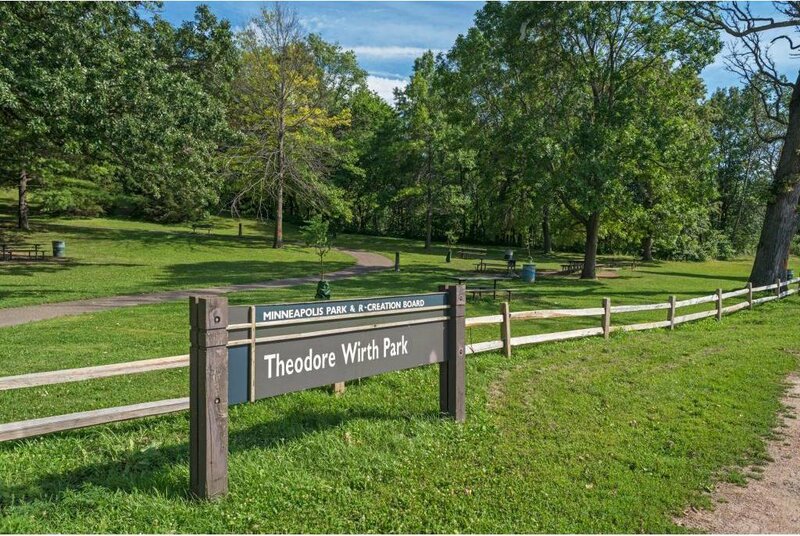 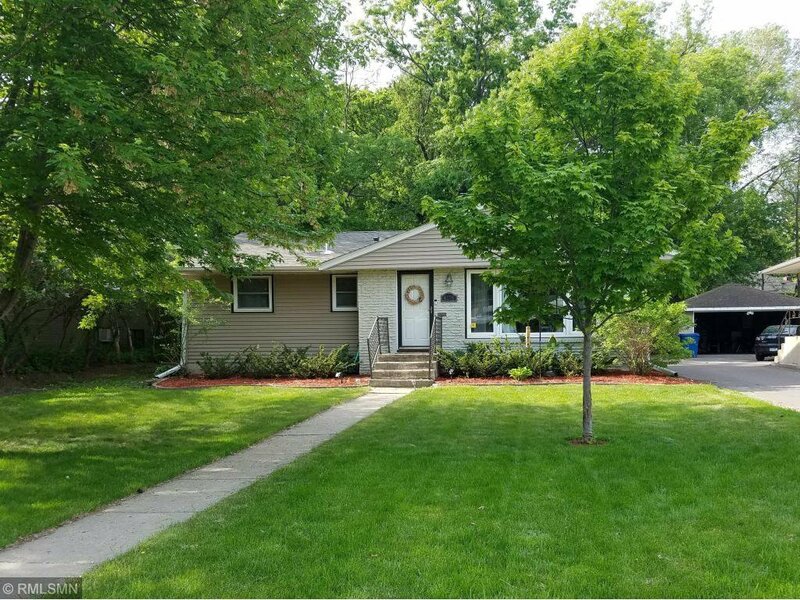 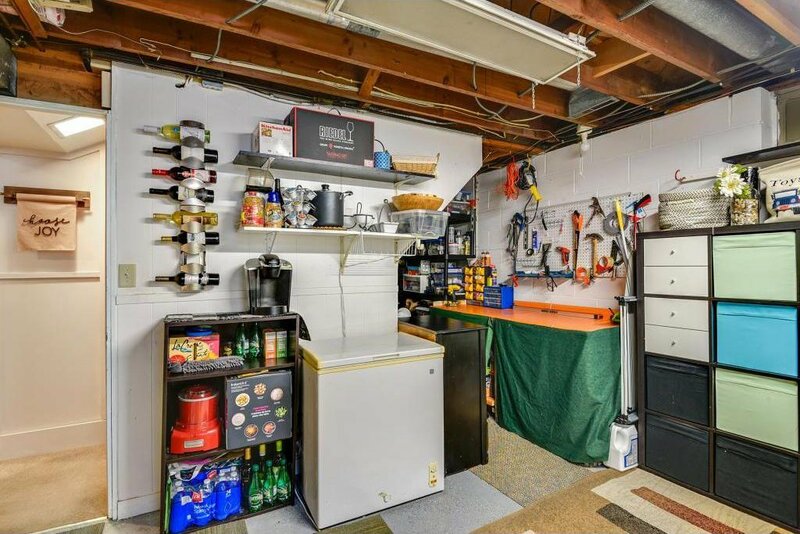 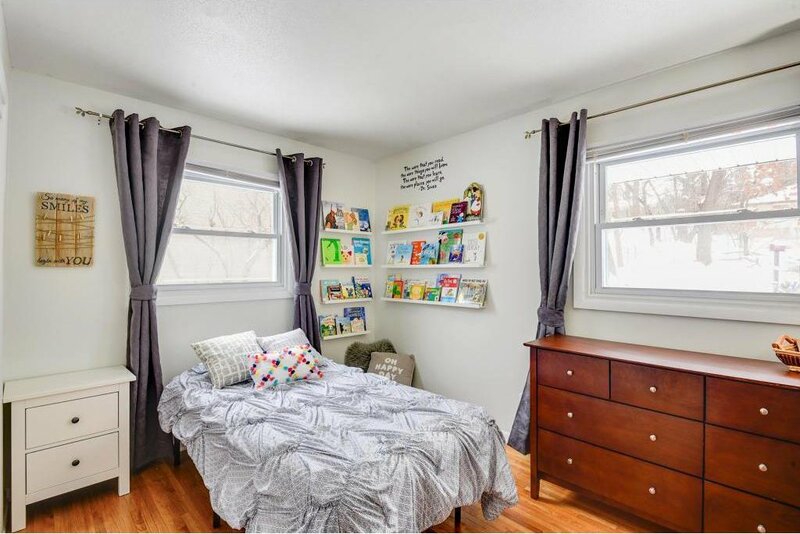 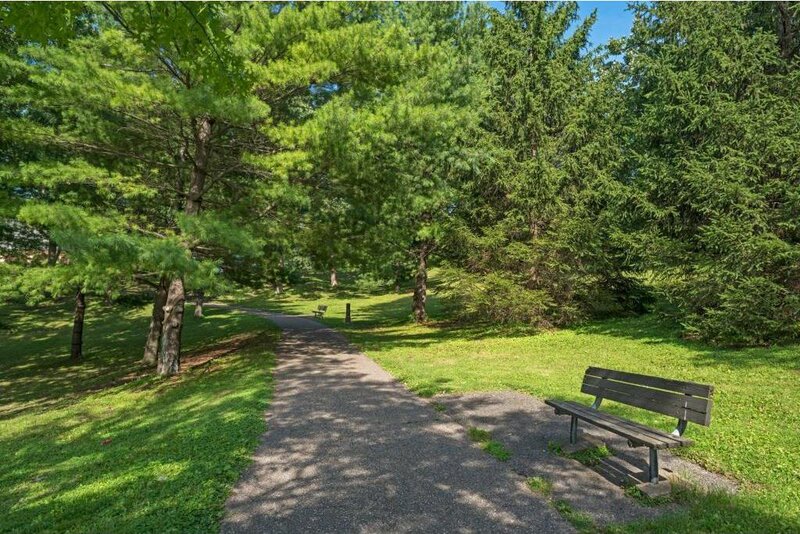 Walking distance to Theodore Wirth Park, and in the Hopkins school district. 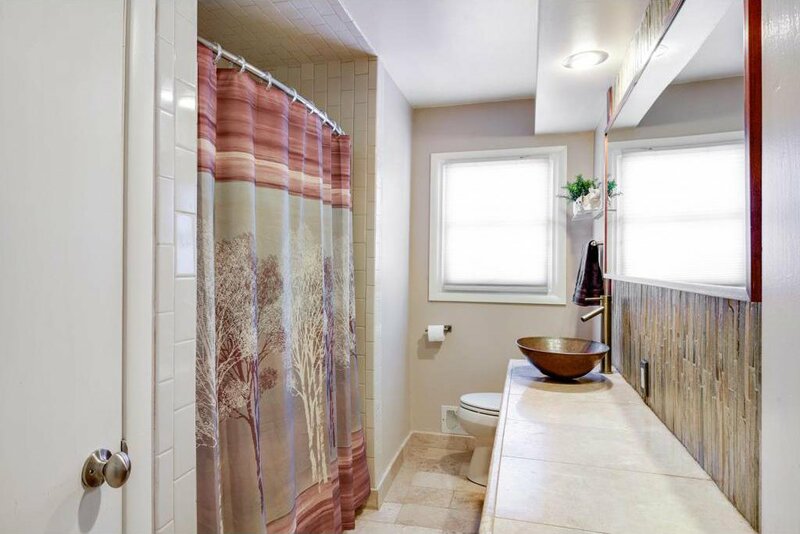 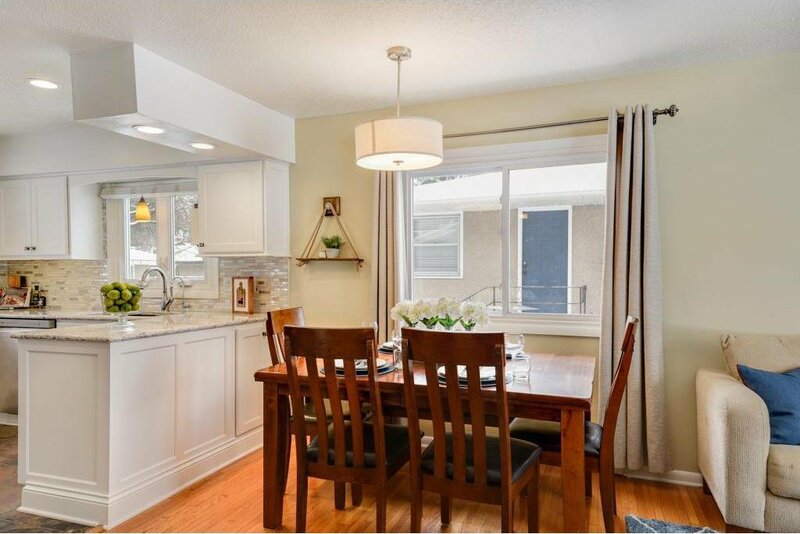 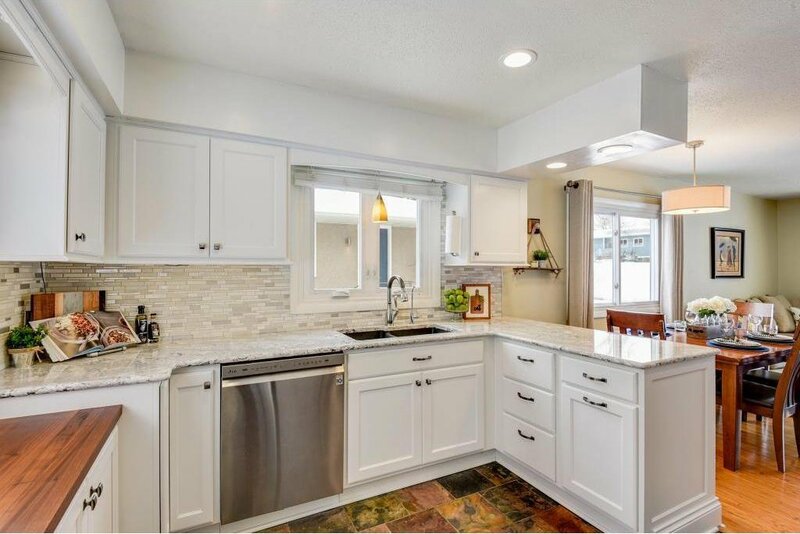 Beautifully remodeled kitchen with Cambria quartz counters. 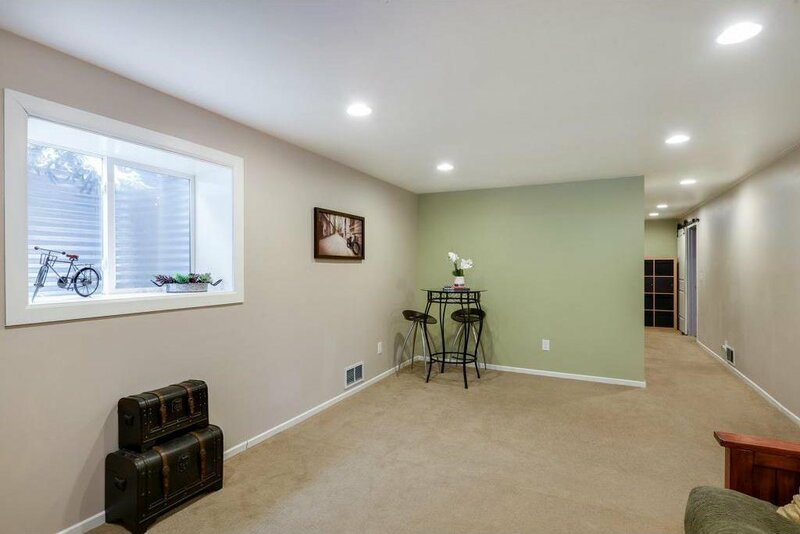 Open floor plan with three bedrooms on the main floor. 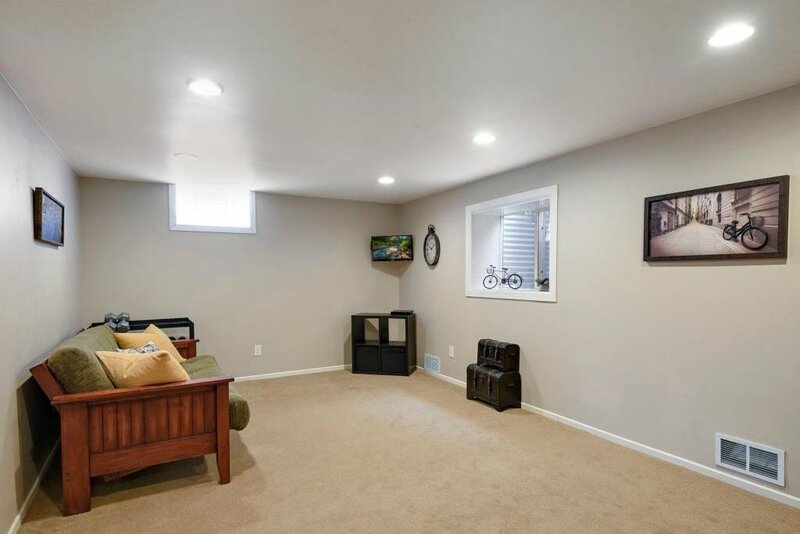 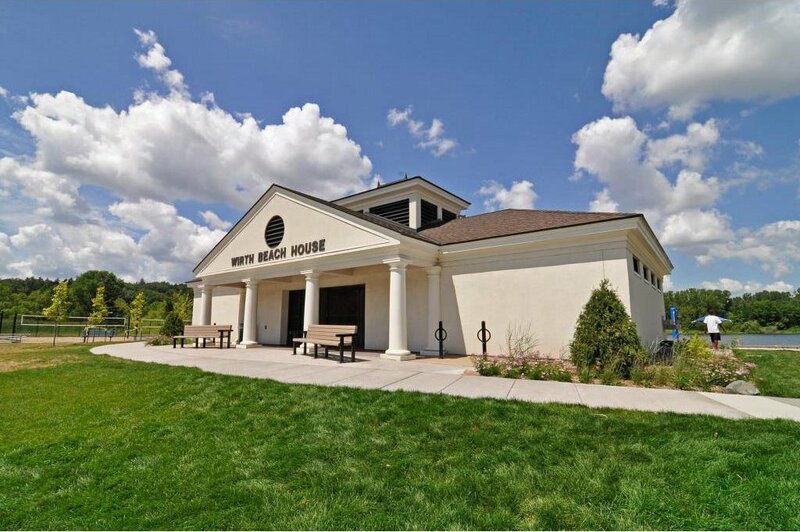 Energy saving updates with high-efficiency furnace and LED lighting throughout. 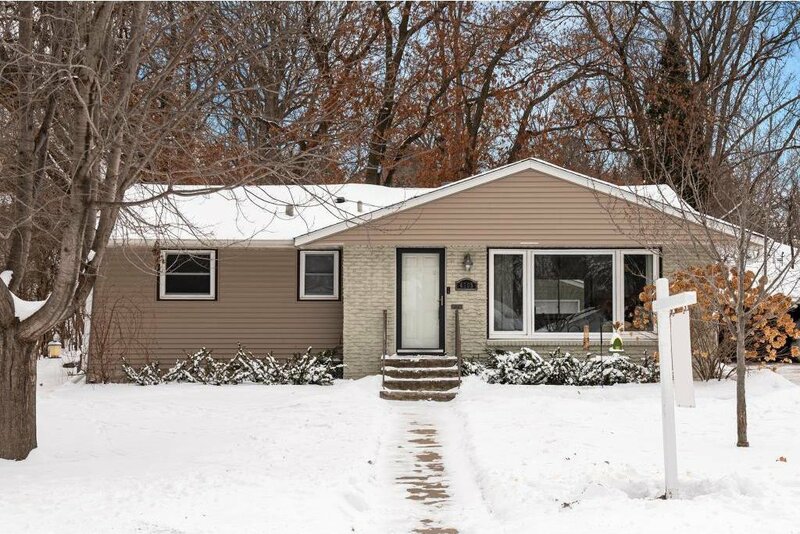 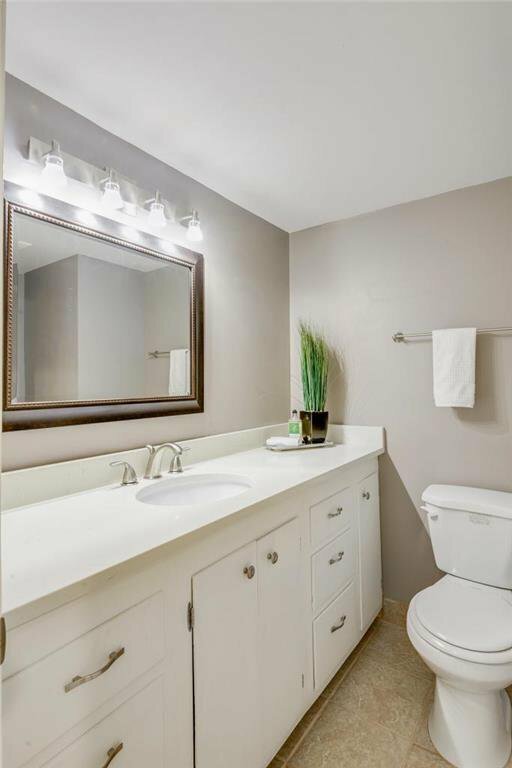 This home has been well maintained and is move-in ready!